You should start training dogs as young as you possibly can. Puppies learn quicker and far from being cruel, it helps them to adapt and be happier animals. It is absolutely essential that you get dogs into a routine before you can start any formal training, and this should include set meal times and walk times. If you let your dogs out in the yard then you should try to do so at a time when they need to go out. Some people express concern that training a young puppy is cruel. However, as its parent you are responsible for ensuring your dog learns right from wrong and performs the right actions at the right time. 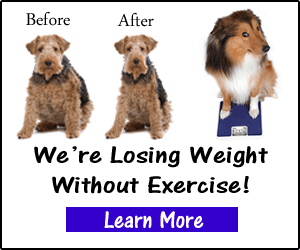 Without a structured life and input from you, your puppy is likely to become down and depressed. 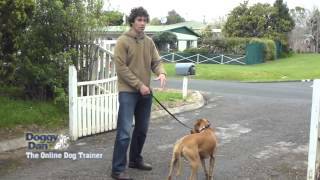 Start young and start relatively lightly, there is certainly no need to start agility training immediately but you should learn a few basic commands. For fast results, use high-quality, but inexpensive training treats. Training your dog can also ensure it's future safety. 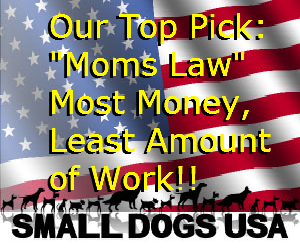 For example an obedient dog is less likely to run away from home or run out into the street. Obedient dogs are usually exceptionally responsive to their masters call and therefore it is possible to keep them out of harms way. You should always be prepared to praise your dogs when they do something you like. Initially you may want to include an edible treat as well, but in time you can and should revert to solely using verbal praise. By instilling these positive feelings your dog will be only too pleased to listen to your commands and aim to please you. This makes training very easy. Puppy training classes are excellent for giving you the groundwork to continue at home, and they also provide you with the perfect opportunity to socialize your dog in an understanding environment. Your puppy will get to meet other dogs and other people and you will be able to learn how he or she copes with the situation. Don't believe that going to puppy classes once a week should be considered a fill training program for your dog though. You must continue with the training when you get home. Try to set aside some time every single day to carry on the training. 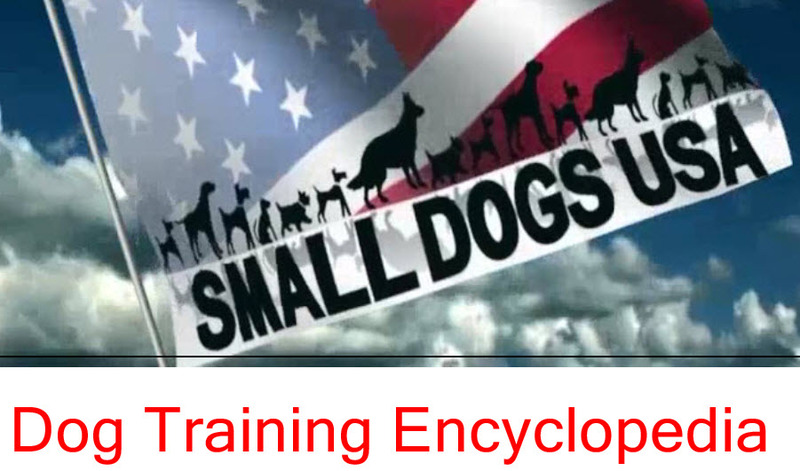 Grab our free Dog Training Encyclopedia as our gift. Learn, share, and reprint any portion you deem helpful to your project. Please leave your dog training tips in the comments!